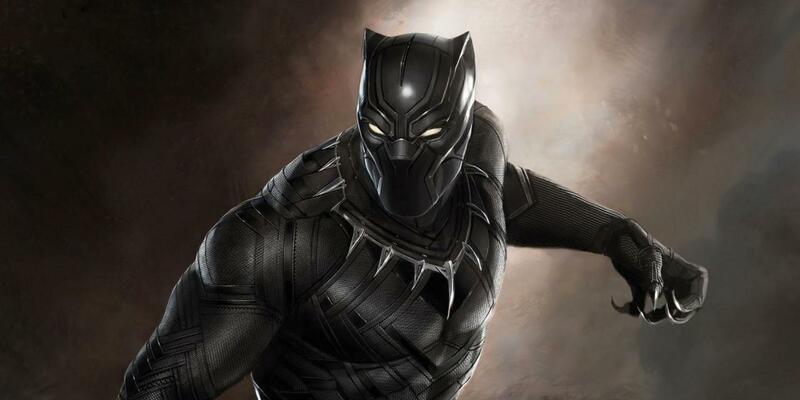 The Black Panther team is not interested in the new Oscar category of ‘popular film,’ no. Instead, it’s rooting for the Best Picture award, according to The Hollywood Reporter. A new category called ‘outstanding achievement in popular film’ has been introduced in the Oscars for the upcoming 91st edition. 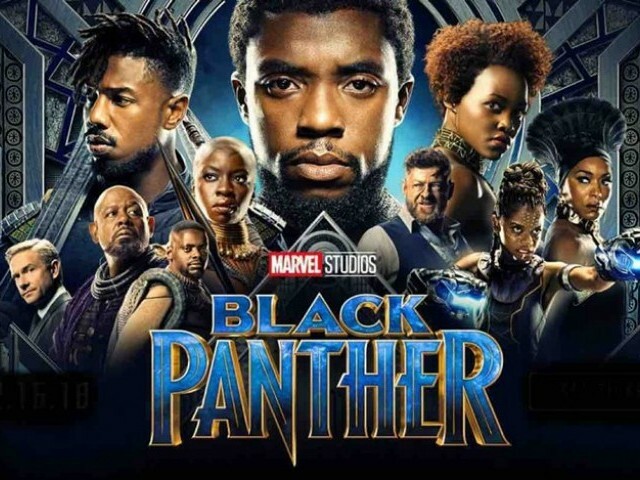 Marvel actor Chadwick Boseman is concerned that this might affect his critically acclaimed blockbuster’s prospects for the most prestigious Oscar trophy. In an interview, Boseman said that since he does not know anything about the new category, he is not sure whether he should be happy about it or not. He stated that they are not pursuing the popular Oscar but are campaigning for Best Picture. 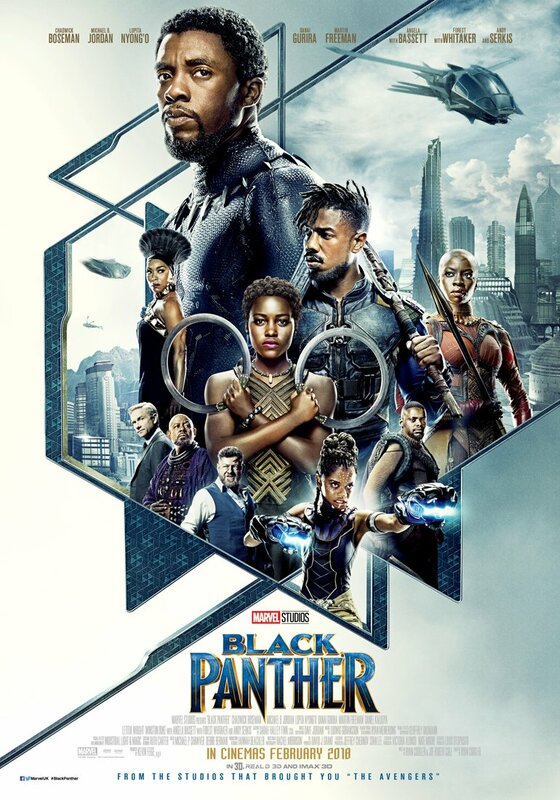 The actor further said that the introduction of the popular category should not keep Academy members from nominating The Black Panther for Best Picture. “A good movie is a good movie,” he said. Oscars, also known as the Academy Awards, are a set of 24 awards for artistic merit in the American film industry, given annually by the Academy of Motion Picture Arts and Sciences (AMPAS). It aims to recognise outstanding achievements in cinema as assessed by the Academy’s voting membership.